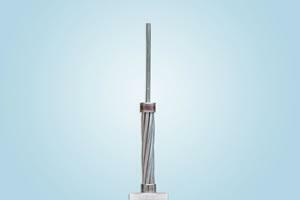 Compared with the conventional ACSR, the all aluminum alloy conductor steel reinforced features high tensile strength, light weight, sound creep resistance and good sag property. When setting up lines, our AACSR can help to reduce the iron tower height, enlarge the span length, and lower the cost. 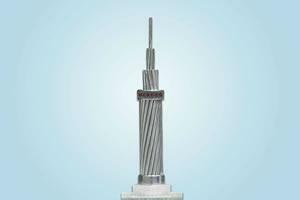 The all aluminum alloy conductor steel reinforced is used for the power transmission lines with large span length installed under various severe weather conditions like snow, ice, storms, and so on. AACSR offers optimal strength for line design. Variable steel core stranding enables the desired strength to be achieved without sacrificing ampacity. ASTM B 711, IEC 61089, DIN 48206, etc. AACSR is a concentrically stranded conductor composed of one or more layers of 6201 -T81 aluminum alloy wire stranded with a high-strength coated steel core. The core may be a single wire or stranded, depending on the size. 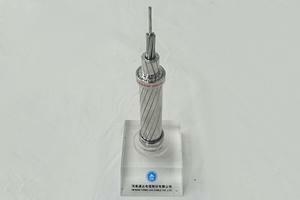 The proportion of aluminum alloy and steel can be varied to obtain sound current carrying capacity and mechanical strength in order to make our all aluminum alloy conductor steel reinforced best suited to each application. Additional corrosion protection is available through the application of grease to the core or infusion of the complete cable with grease. The AACSR is packaged in wooden drum, steel wooden drum, steel drum or coil. Tong-Da is a professional all aluminium alloy conductor manufacturer and supplier in China. 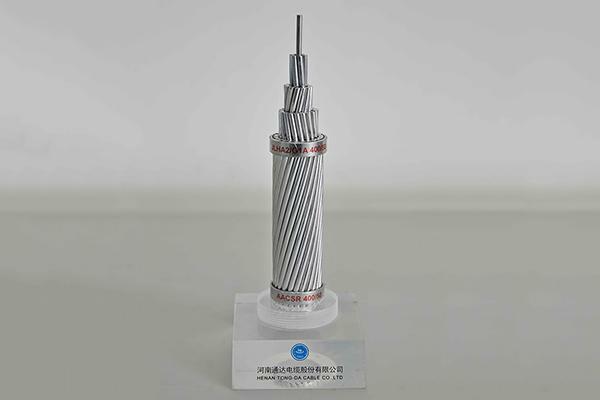 Our products include: AAC, AAAC, ACSR, Galvanized Steel Wire, Aluminium Clad Steel Wire, PVC wire, PVC/XLPE power cable, Aerial Bundled Cable, rubber cable, control cable, etc.